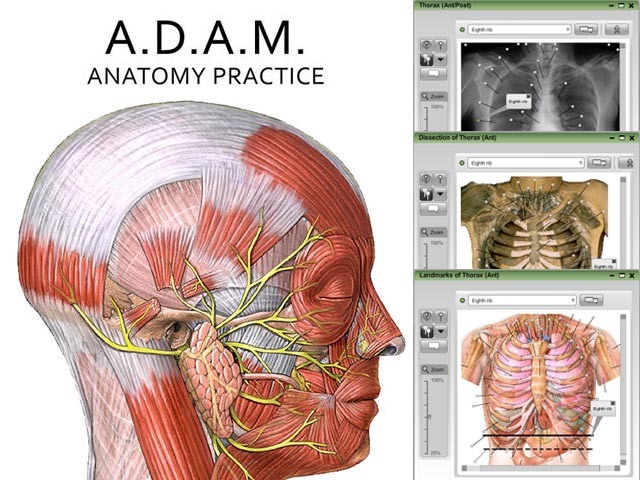 Anatomy Practice will allow your students to save their test results for comparison or reporting. For school purchase orders, e-mail adameducation@ebix.com or fax to 404-424-0098. Start your FREE 7-Day Trial of Interactive Physiology 10-System Suite today.